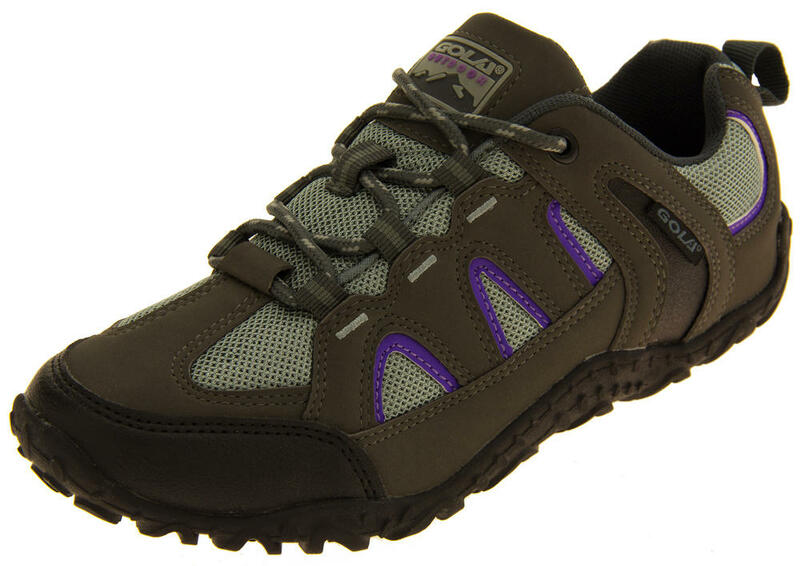 Gola are renowned for their quality outdoor footwear. 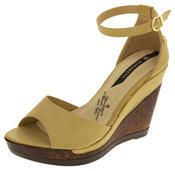 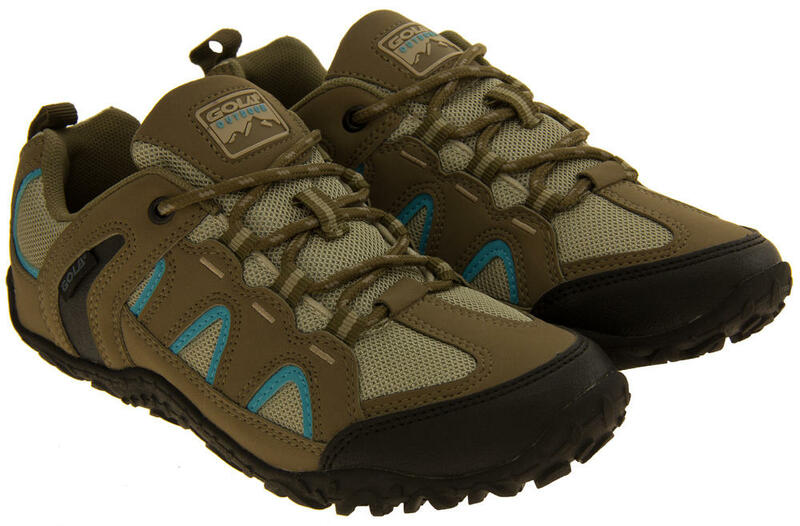 Hope is a hiking boot with a quality textile upper and lace fastening to front. 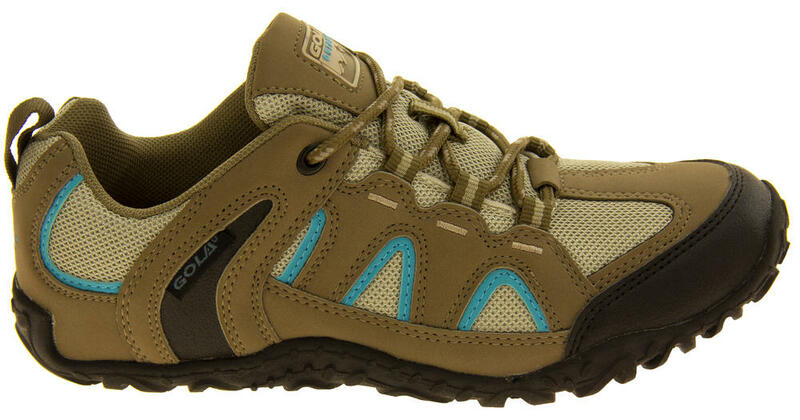 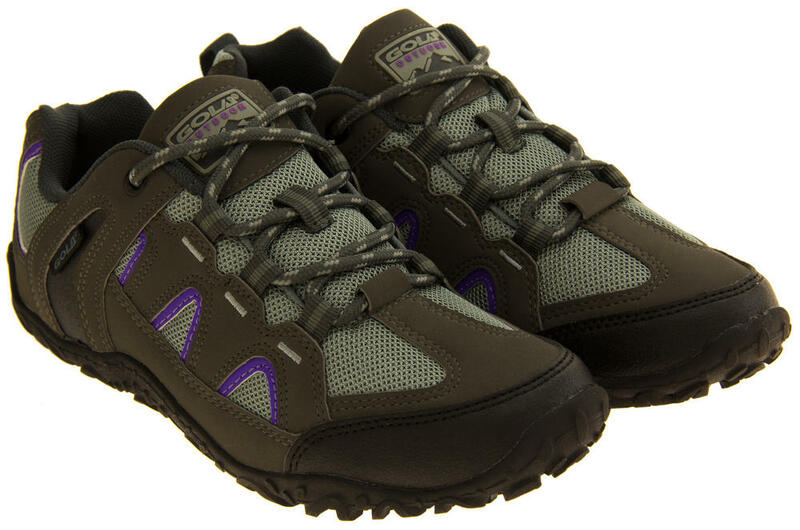 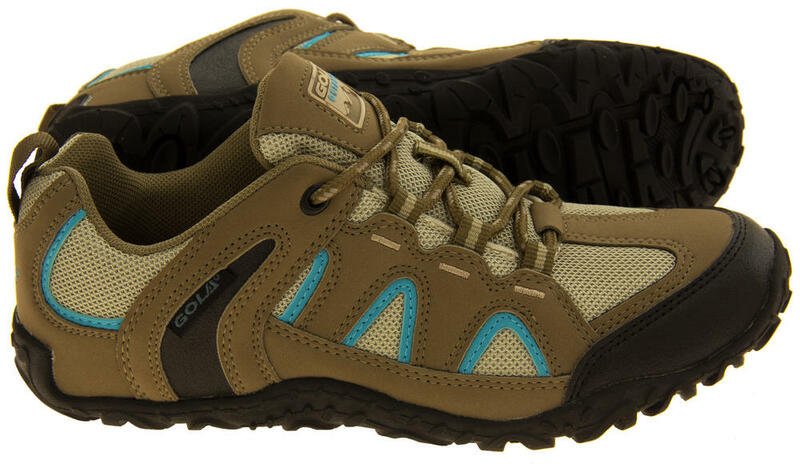 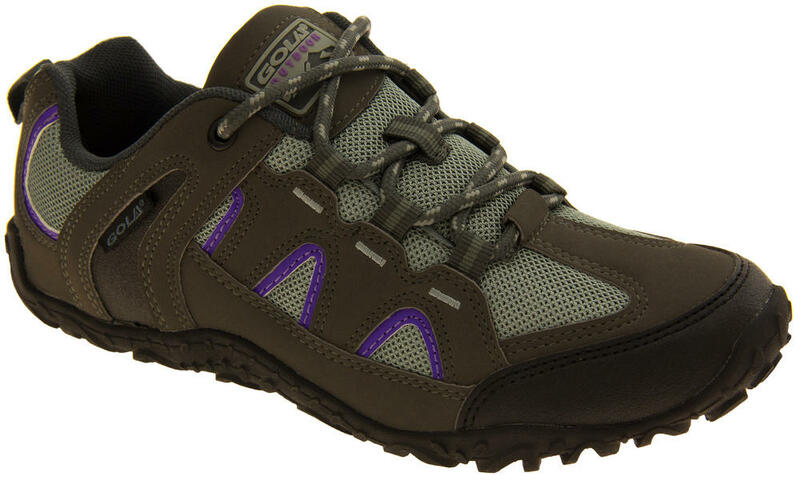 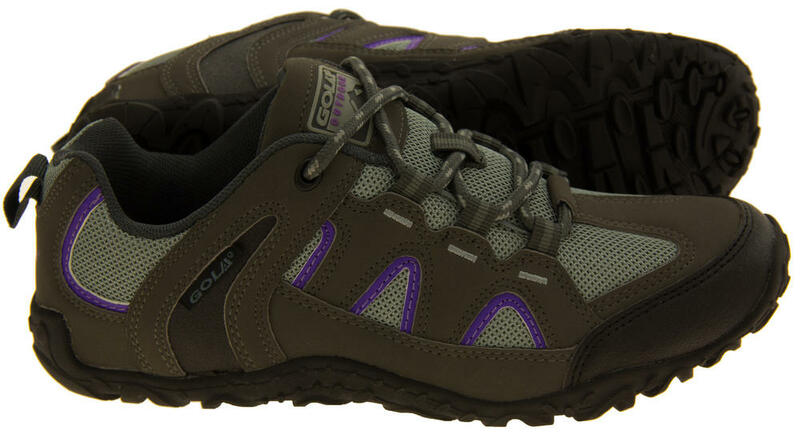 They have a breathable mesh and synthetic leather upper.The perfect addition to any outdoor enthusiasts wardrobe!